Bell Pottinger has been found guilty by the UK public relations industry body for breaching its code over work done for South Africa’s Gupta family that led to protests outside the company’s London offices, according to a person familiar with the situation. The communications firm had been hired by the Guptas to help enhance their image following allegations that they paid off members of the government for state contracts. Bell Pottinger’s work for the Gupta’s Oakbay Investments included a social media campaign aimed at highlighting white dominance of the economy 25 years after the end of apartheid. The maximum penalty that can be imposed by the Public Relations and Communications Association (PRCA) is cancellation of the company’s membership of the body. The decision was reached following a hearing by the PRCA in London on 18 August, said the person, who asked not to be identified as the decision hasn’t yet been announced. 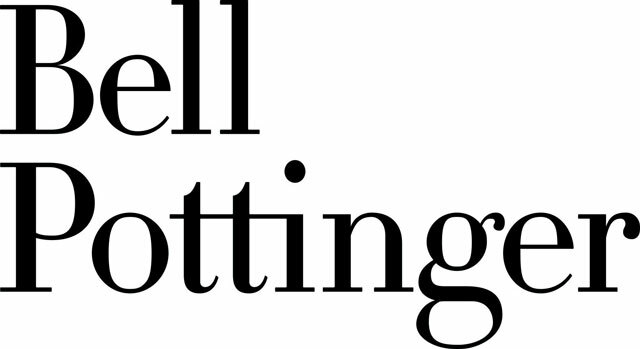 Bell Pottinger will now have five working days to appeal, the person said. The complaint was brought by the Democratic Alliance after a series of e-mails leaked to the South African media showed Bell Pottinger allegedly violated the PRCA’s charter in its work for the Guptas, who are friends with President Jacob Zuma and in business with his son. The firm dropped the family’s Oakbay as a client in April, fired a partner and suspended two other employees last month over what it said was “inappropriate and offensive” activities conducted in South Africa. A representative of Bell Pottinger said they would call back when Bloomberg requested comment.